A desirable smile is something every person wants. But the matter of fact is that the misalignment of teeth remains to be an issue which might get disturbing in a lot of scenarios. While minor misalignment is nothing to worry about for many people, people usually want to get moderate to severe misalignments treated. Now the first thing that may come to the mind regarding treatment of misaligned teeth is the use of braces. However, orthodontics has also evolved enough to offer comfortable teeth straightening options to the people. One such option to talk about is the use of clear or invisible aligners. First, it would be worth mentioning how braces work. With braces, you will have to have a lot of metal work done on your teeth. First, your orthodontist will attach metal brackets to your teeth. Then, a wire will be passed through those braces. The tightening of wires is going to move your teeth in the desired direction; and this entire treatment may take years to straighten your teeth. On the other hand, clear aligners do not need anything to be attached to your teeth. You will just need to wear the clear plastic trays for as long as you can during the course of a day every day. However, one thing that you have to keep in mind is that clear aligners are not for everyone. Your dentist will help you make decision about the best option you can go for. Why clear aligners are not for everyone? Clear aligners are custom-built for the patients; and they also need to fit tightly on the teeth. This is the reason that this solution is ideal for the people who would have their teeth fully developed. Children’s teeth remain in developmental phase and, hence, the aligners do not work best for them. 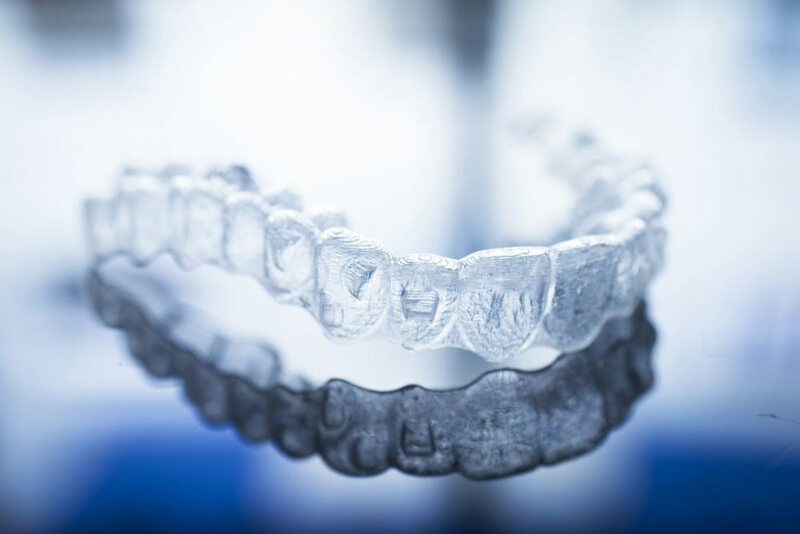 Another thing that you have to keep in mind is that clear aligners are ideal for the people who have mild or moderately crowded teeth, or spacing issues with the teeth. It means that there is more complex treatment required for the people who have severe teeth crowding, under-bite, overbite, or misalignment issues. The treatment starts after your orthodontist tells you that you are eligible for this treatment. You will get a set of two trays for both upper and lower teeth. They are going to fit tightly and they will tend to move the teeth slightly in the right direction. The teeth will get used to those aligners when they will move in the desired position. The next set of aligners will be prepared after two months. It will work in the same way as that of the first. The entire series of trays is going to straighten your teeth eventually. 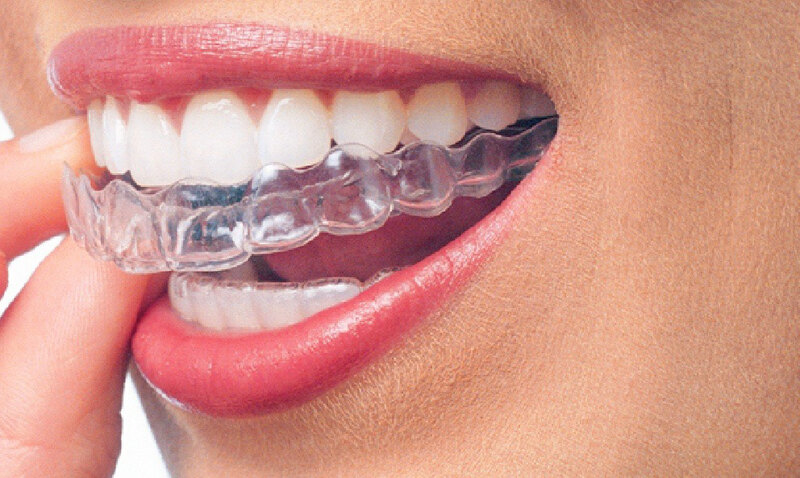 The best thing about clear aligners is that you can remove the trays whenever you want. You can brush and floss your teeth normally. Moreover, there are going to be no food restrictions as you can remove the trays before eating. Although the clear aligners are available only for mild to moderate misalignment issues, they have reduced the need of braces quite drastically. Before these aligners, people would have to get braces even for the treatment of mild misalignments.